Mr. Schu: Welcome back to Watch. Connet. Read., Jess Keating! Mr. Schu: Thank you for agreeing to finish my sentences and share the book trailer for Pink is for Blobfish. Mr. Schu: Should we get started? The book trailer for Pink is for Blobfish is definitely the most epic trailer involving a blobfish that I’ve ever seen! The minute I saw David’s blobfish illustration, I knew I wanted to include him in a blooper/after-credits scene—this trailer was so fun to make! 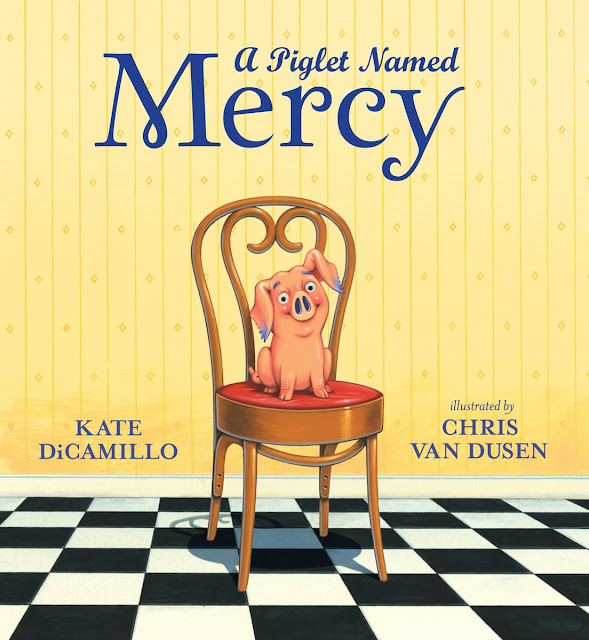 I think nErDcampMI is home to the greatest book nerds on Earth! I’m looking forward to attending Nerdcamp for the third time this year, and I’m already excited about seeing everybody. If we could bottle Nerdcamp energy, we would never need coffee. 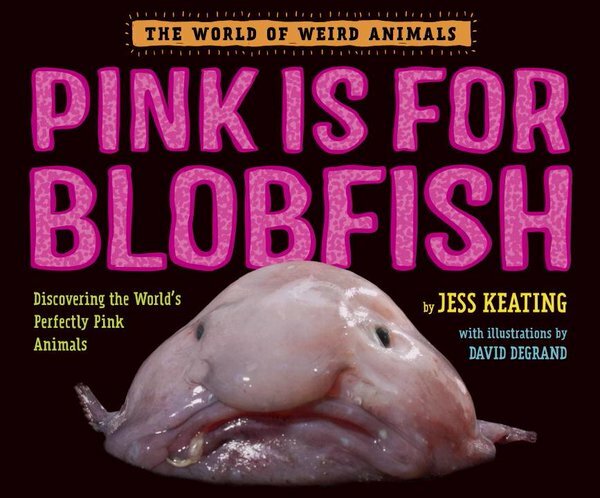 Look for Pink is for Blobfish on February 2.